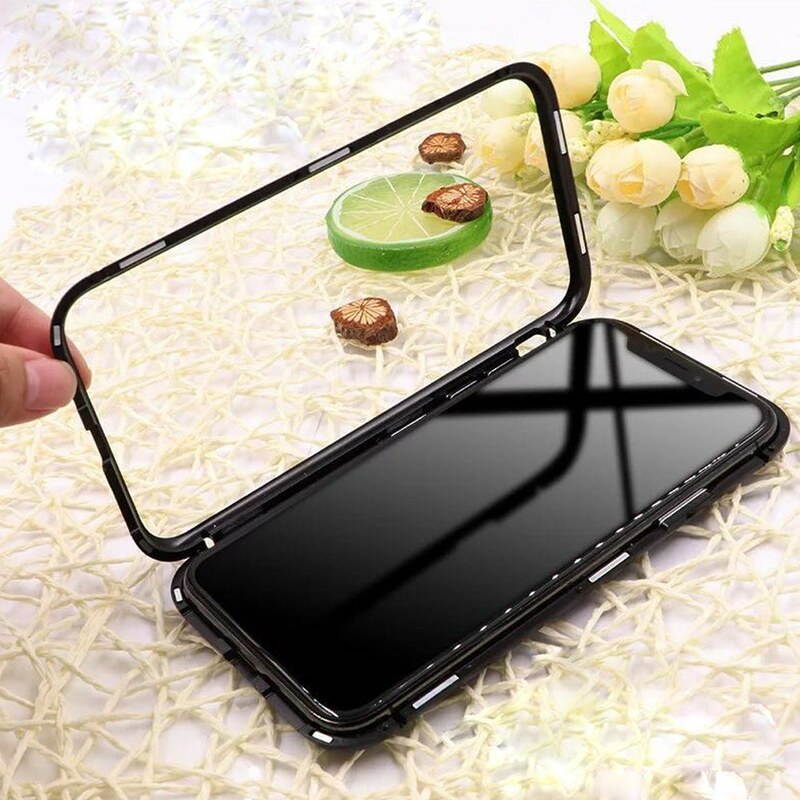 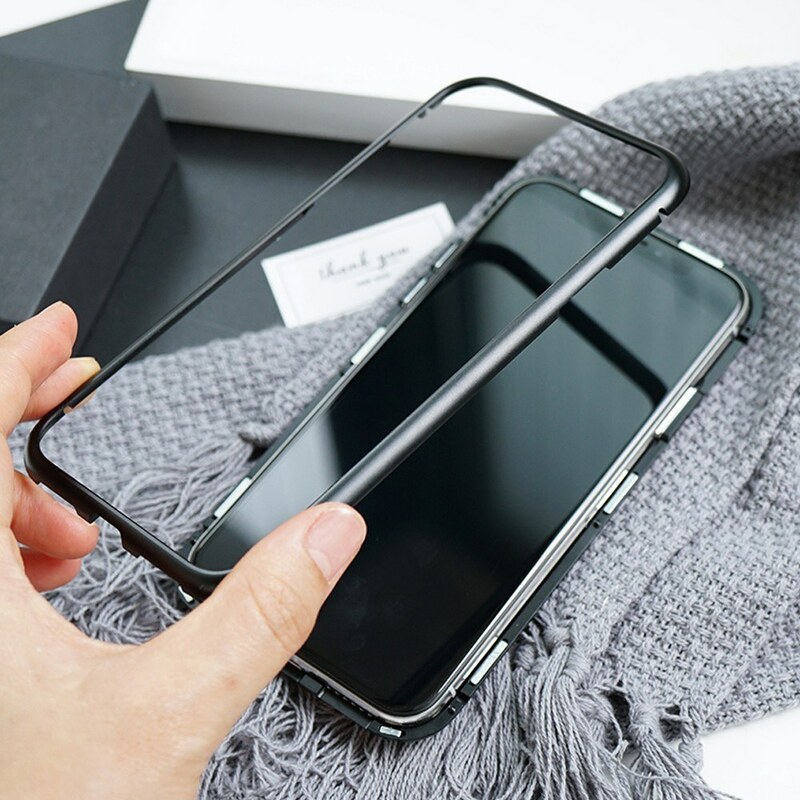 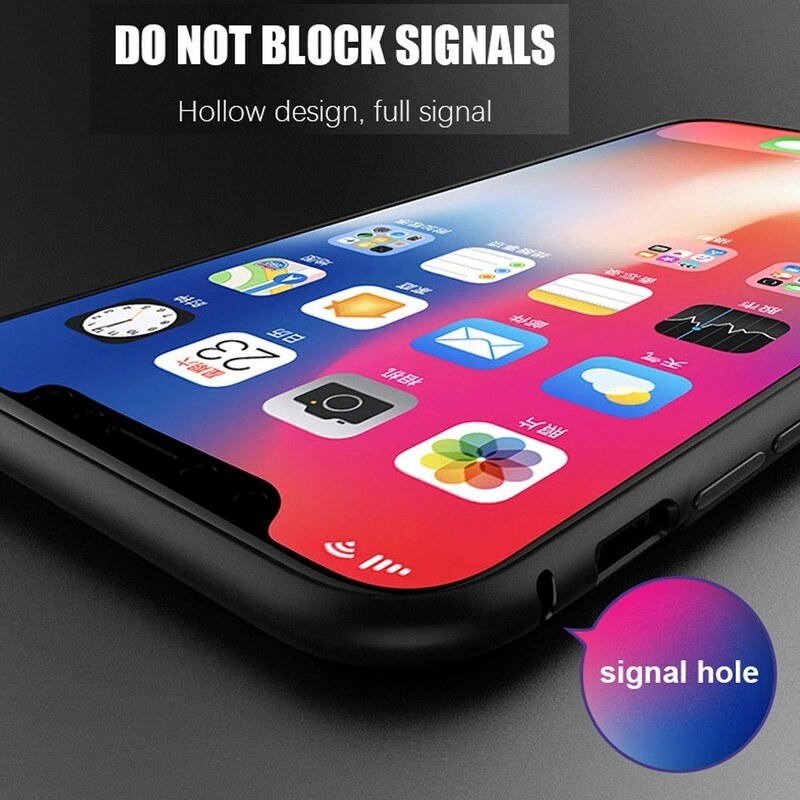 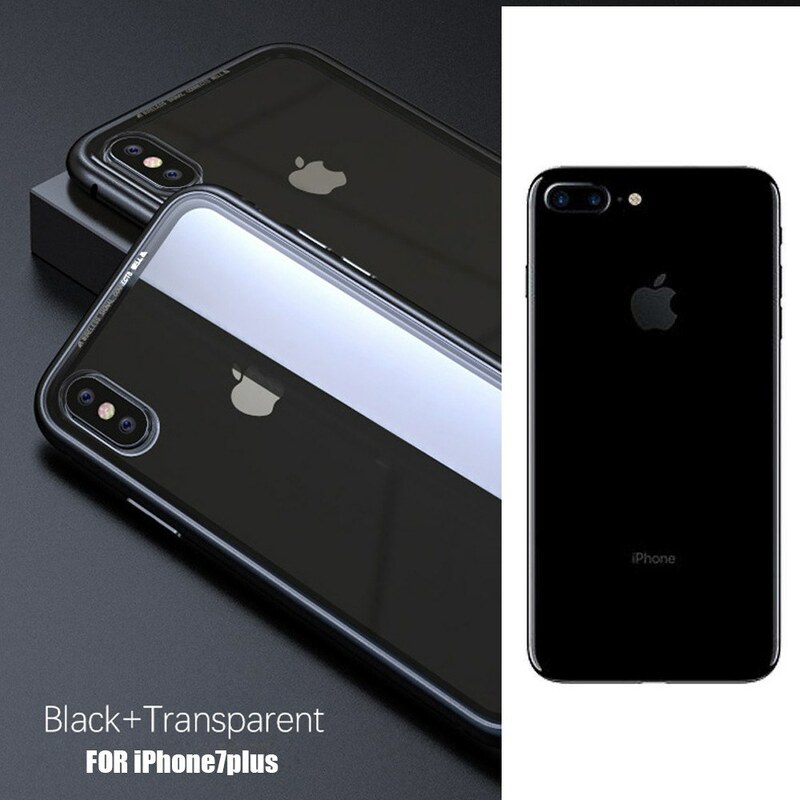 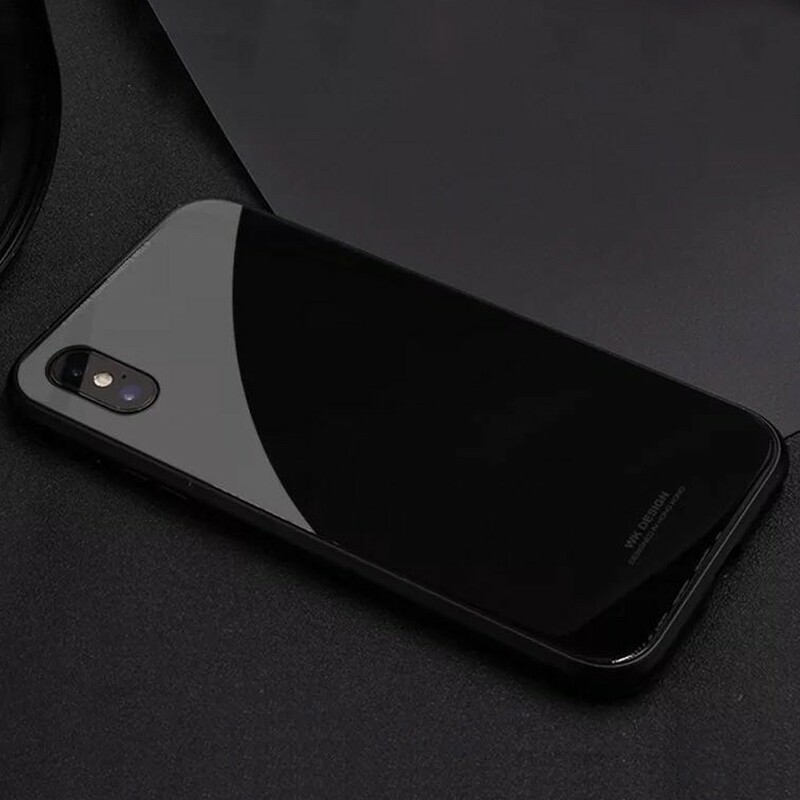 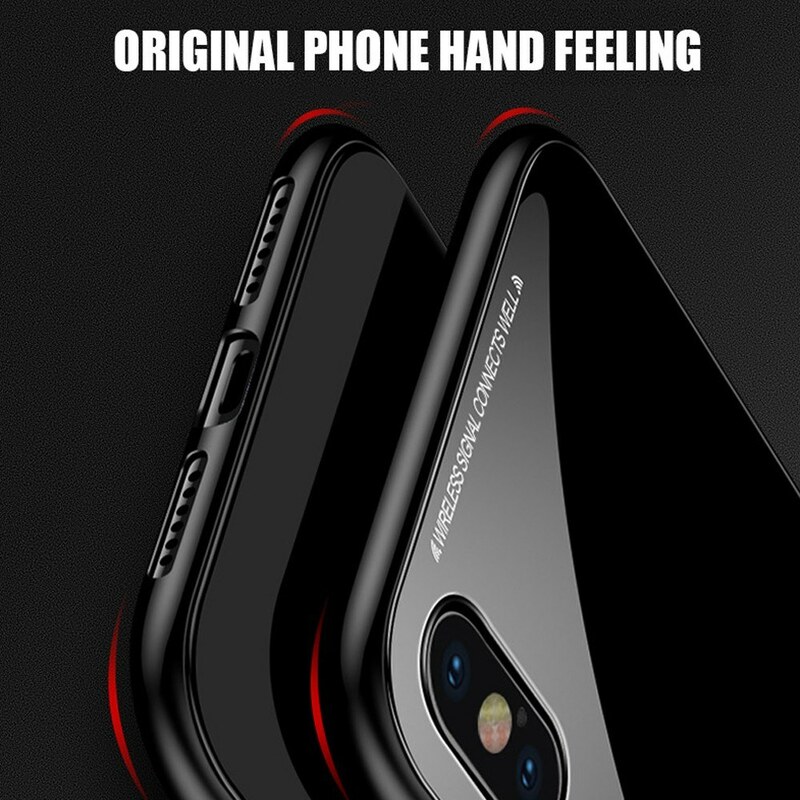 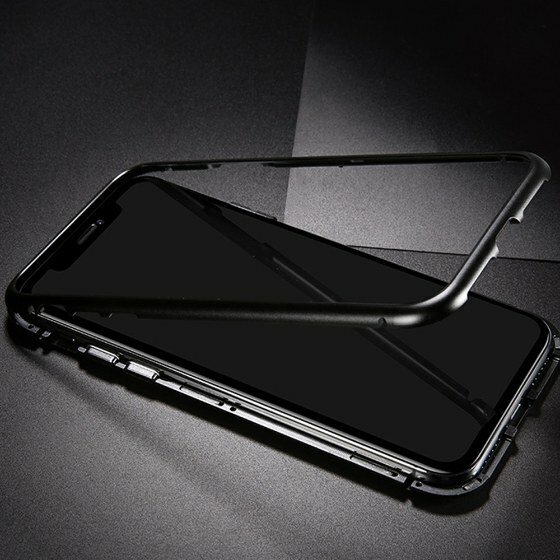 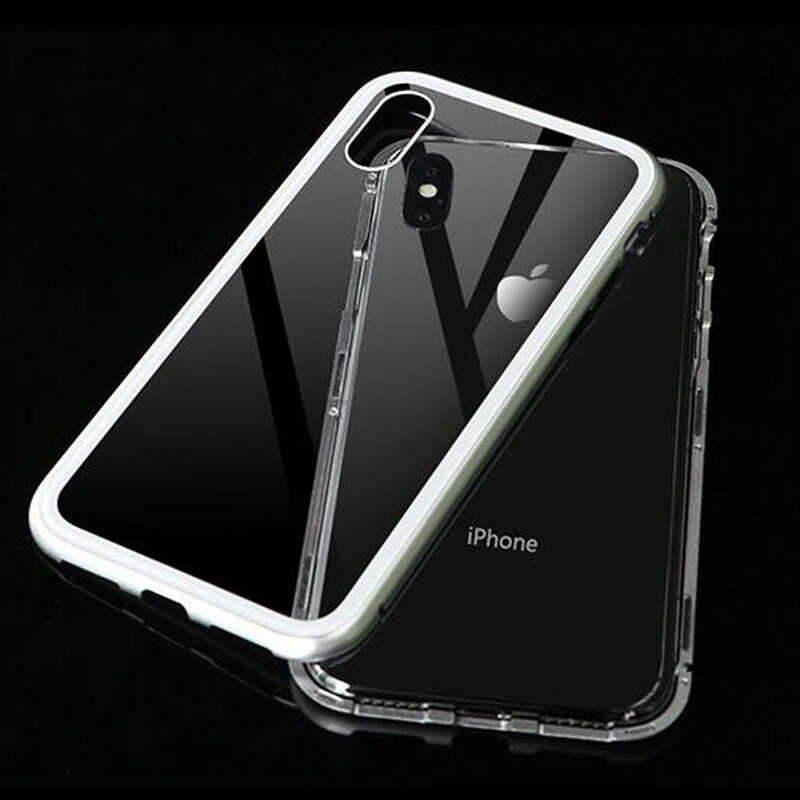 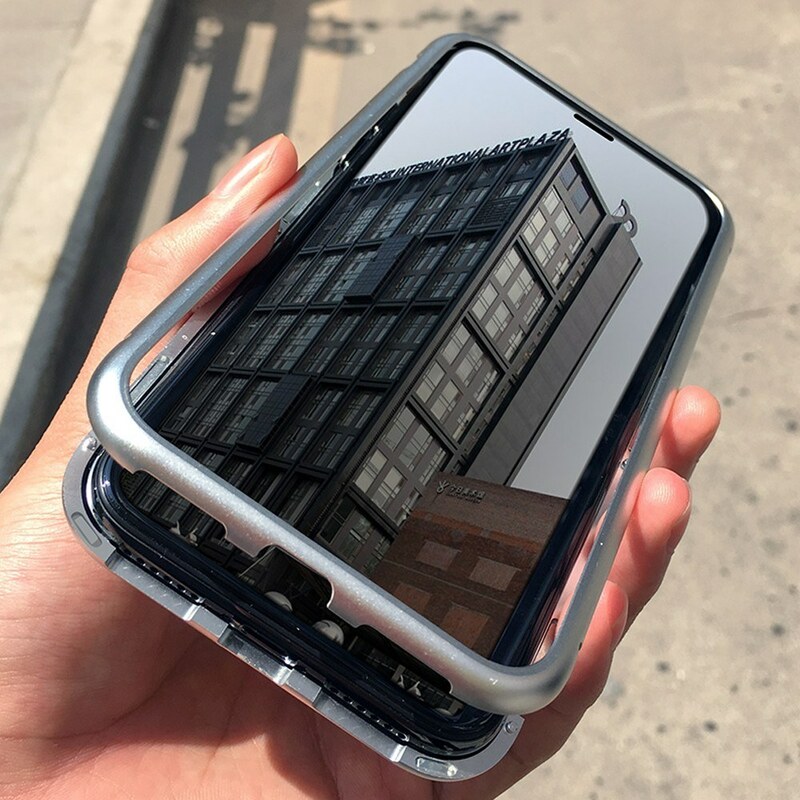 Unique design concept, ultra-thin mobile phone case, but can protect your mobile phone perfectly, comfortable feeling in hands, you will not be disappointed. 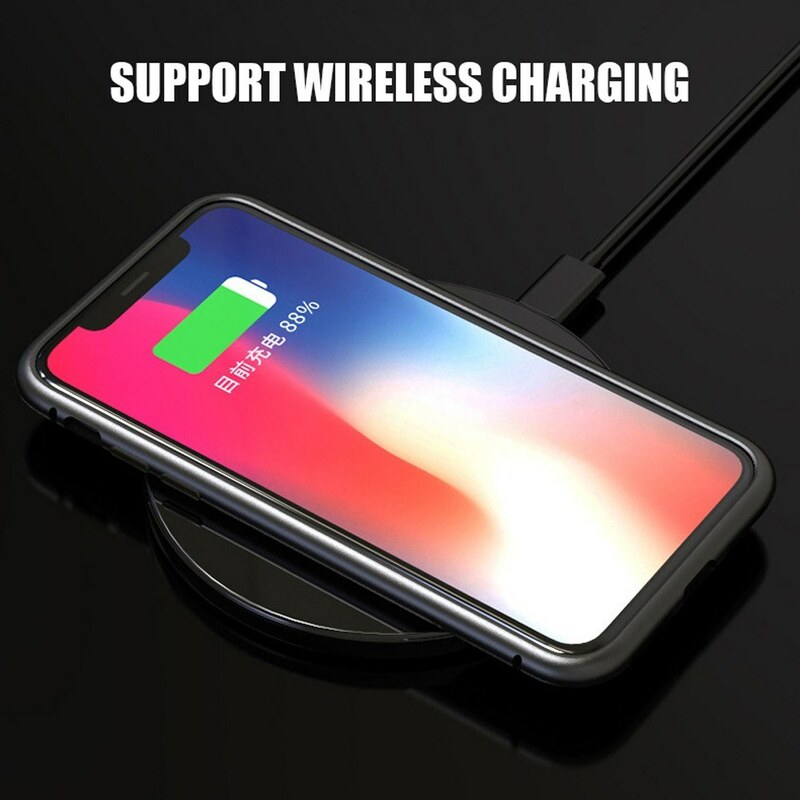 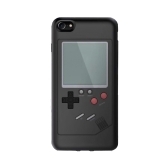 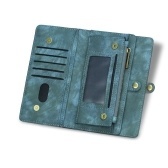 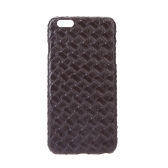 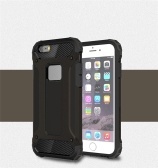 Your phone can be charged with this case, and do not affecting the charging speed. 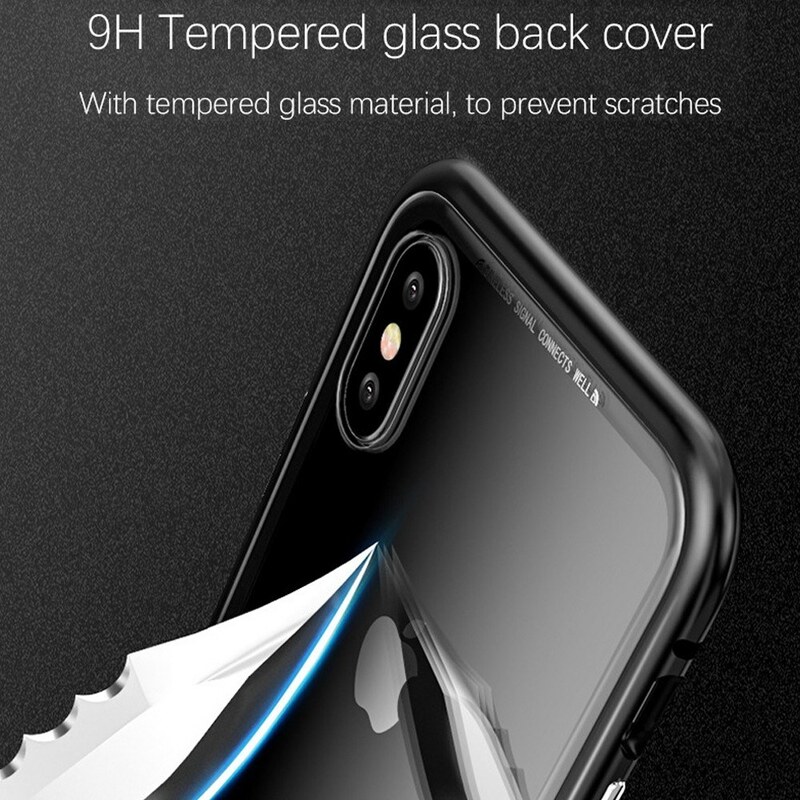 0.2mm higher then the phone lens, prevent the lens from wearing and scraping. 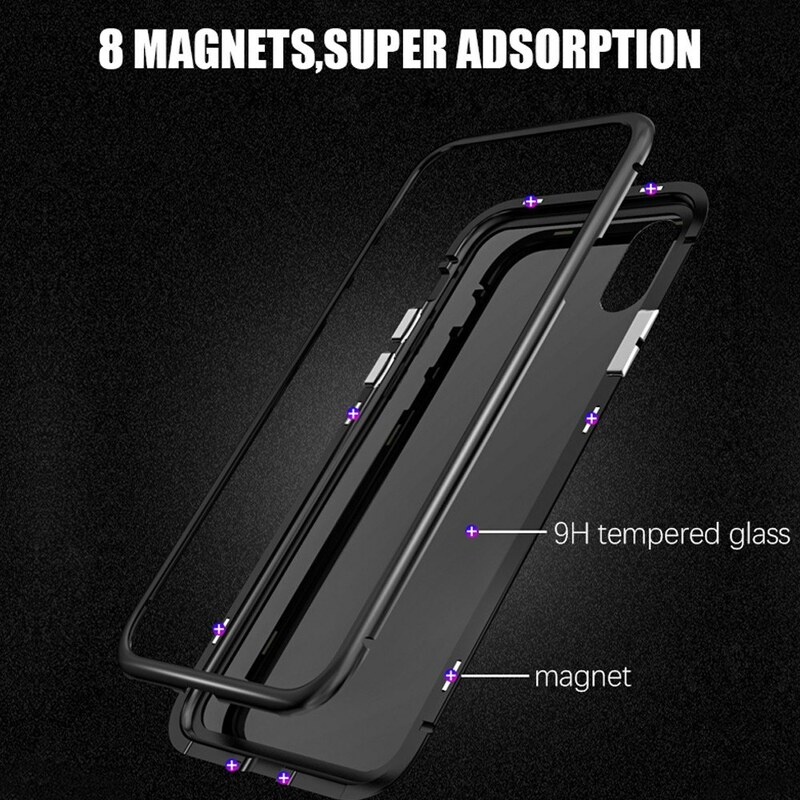 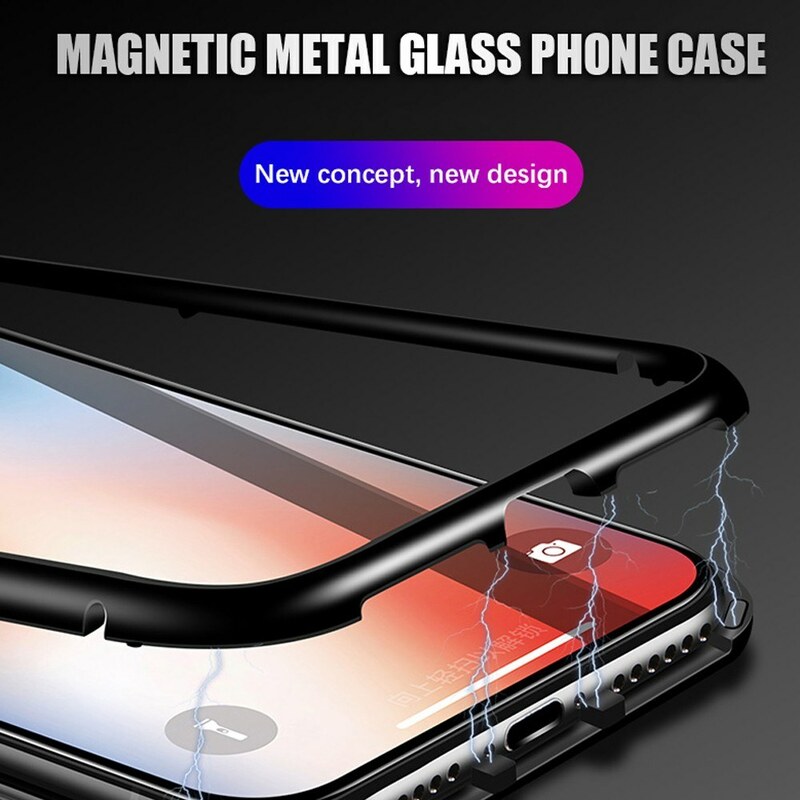 Innovative magnetic adsorption, stable adsorption with multiple points, not easy to fall off, better protection of your phone. 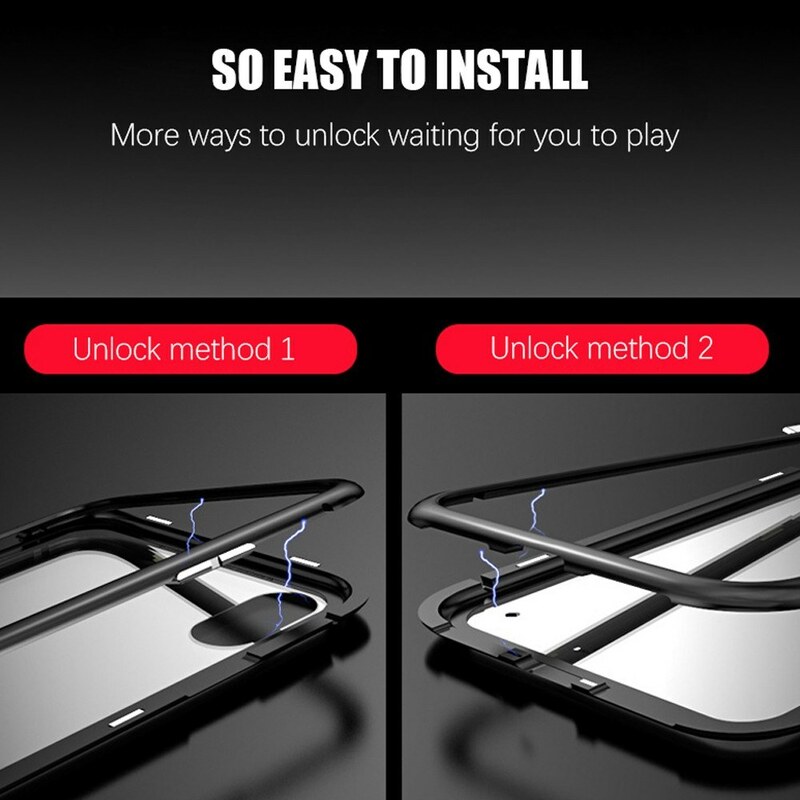 360 degree metal frame protection, shock-proof design. 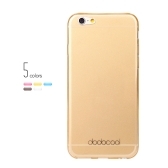 Stylish apperence, suitable for variety of styles.